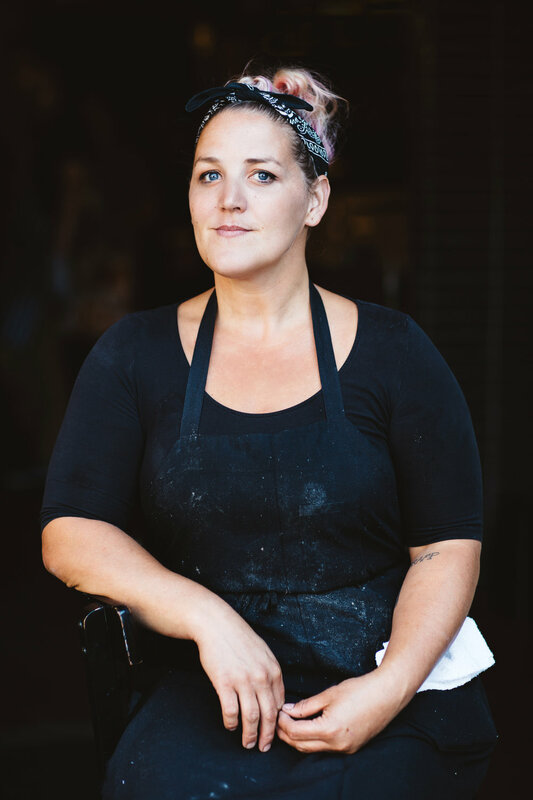 The Portland Meat Collective is a one-of-a-kind meat school and community resource that seeks to inspire responsible meat consumption and production through experiential, hands-on classes in slaughter, whole animal butchery, meat cookery, and charcuterie. For each PMC class, local farmers sell whole animals to students, who in turn learn from seasoned butchers and chefs how to transform the animals into everything from pork chops to bacon. Students go home with a lot of good meat, increasingly rare knowledge, and a new appreciation for just what it takes to get good, clean, fair meat to their tables. Chefs and butchers share their art and meat eating philosophies. And farmers are able to sell directly to consumers who appreciate their sustainable farming practices. The result? A growing community of informed omnivores who support responsible meat production and consumption in America. meat as a special occasion ingredient not an every-day-every-meal-necessity. Our classes help each of us grapple with these issues and ideas in meaningful ways. We bring everyone to the table and make them an active participant in the basic processes by which meat gets to our tables. This, in turn, forces all of us to think about what we eat and why we eat it. The PMC has always been an agile, itinerant business by design. Different kitchens inspire different classes and we have been very lucky to be able to teach out of so many of Portland's renowned kitchens and culinary classrooms. But last month, we settled into The Nightwood and never looked back. Like the Portland Meat Collective, The Nightwood was born out of generous collaboration, a hopeful longing for change, a search for community, and a desire to infuse food with thought and meaning. Both the Nightwood and the PMC are about reinvention and collective collaboration, education and mentoring. We cannot imagine a more perfect home. Come take a class and join us!